ANTIDOTE EXTENSION Longer-lasting medication to counteract synthetic opioids like fentanyl could help prevent overdoses. Synthetic opioids outlast current antidotes. A nanoparticle-based alternative could fix that. A newly developed single-dose opioid antidote lasts several days, a study in mice shows. 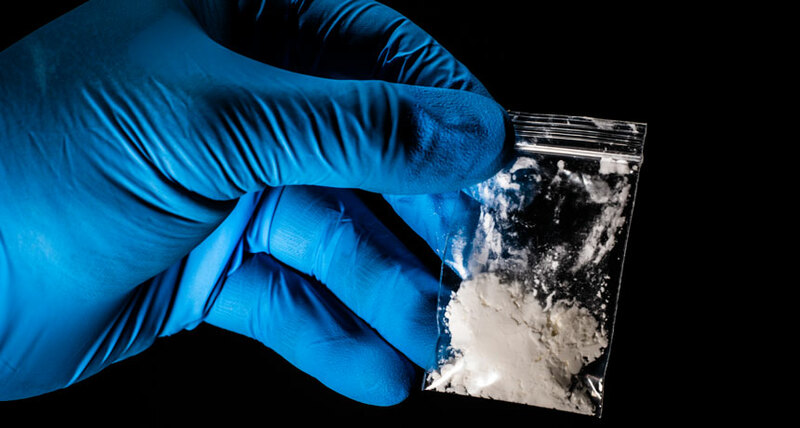 If the results can be duplicated in humans, the treatment may one day help prevent overdoses from deadly drugs like fentanyl. Normally, a dose of the opioid antidote naloxone passes through a person’s body in about 30 minutes — far too quickly to fully counteract the effects of such synthetic opioids as fentanyl and carfentanil (SN Online: 5/1/18). These drugs, tens to thousands of times stronger than morphine, can linger in a person’s system for hours or even days (SN: 6/10/17, p. 22). That requires multiple doses of an antidote to prevent someone from overdosing. So researchers developed a new naloxone-based antidote to outlast synthetic opioids by creating nanoparticles in which naloxone molecules are tangled up with a biodegradable polymer called polylactic acid. Water and enzymes in the body slowly break down these nanosized tangles, gradually releasing naloxone. In mice, the new nanoparticle delivery system counteracted the pain-relieving effects of morphine for up to 96 hours after administering a single dose of the antidote, according to research being presented March 31 at the American Chemical Society meeting in Orlando, Fla. “We’re now going to start moving onto fentanyl and carfentanil” and ramping up opioid doses to test whether the antidote can prevent a mouse from overdosing, says Saadyah Averick, a biomaterials researcher at the Allegheny Health Network Research Institute in Pittsburgh. In 2017, synthetic narcotics like fentanyl far outstripped prescription opioids and heroin as the most common drugs involved in overdose deaths, according to the U.S. Centers for Disease Control and Prevention. Drugs specifically designed to counteract these synthetic opioids could play a key role in curbing these deaths.